This wild Pyrenean bear is having a little trouble skiing. 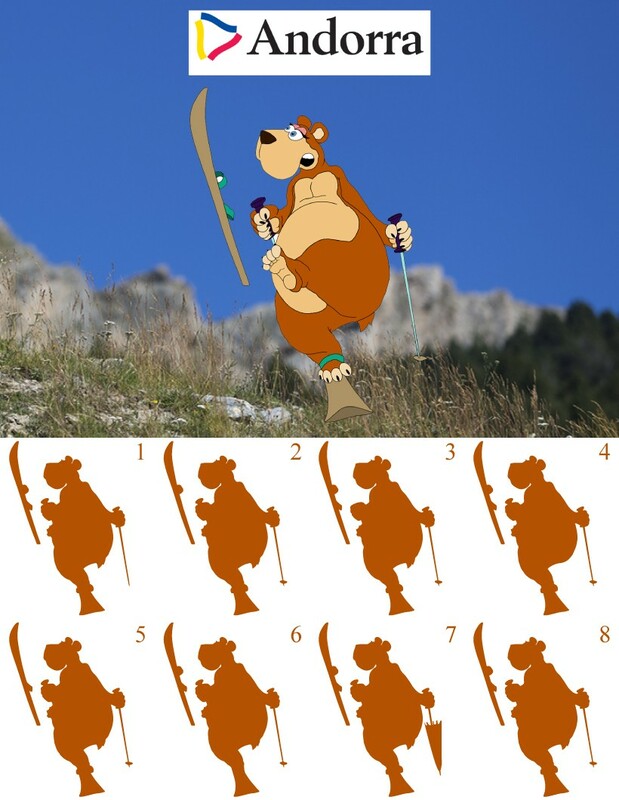 Try your acute eye at detecting the correct Andorra Brown Bear shadow to win the game. You will find it quite challenging to choose the right Andorra Brown Bear shadow but a fun online game to play with friends and family.